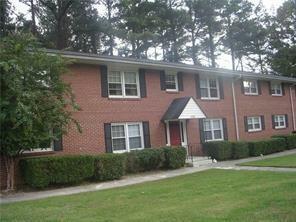 QUAINT SMALL APARTMENT COMPLEX LOCATED IN THE NEW CITY OF BROOKHAVEN MAKES THIS PROPERTY VERY DESIRABLE. 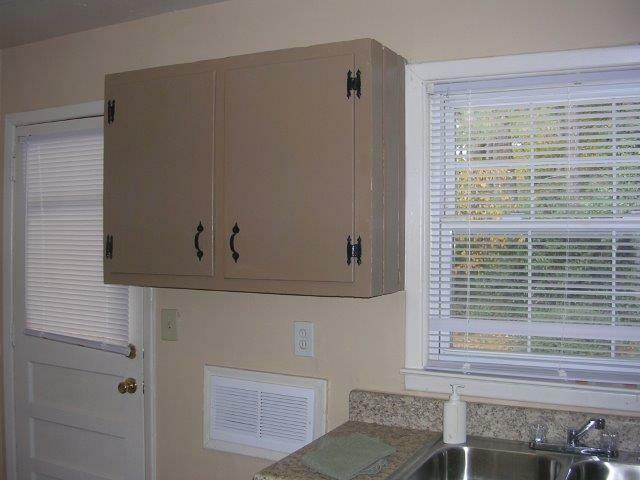 THE UNIT HAS REFRIGERATOR, GAS RANGE, VENT HOOD, CARPET AND VINYL. 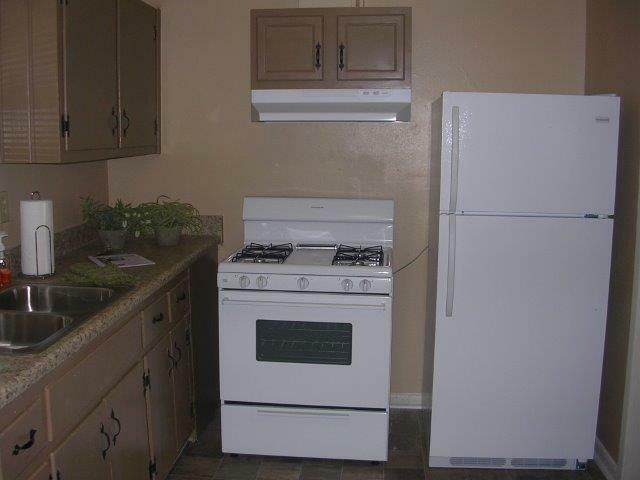 PHOTO ID, SSN,GOOD CREDIT, SUFFICIENT INCOME AND GOOD RENTAL HISTORY ARE REQUIRED. 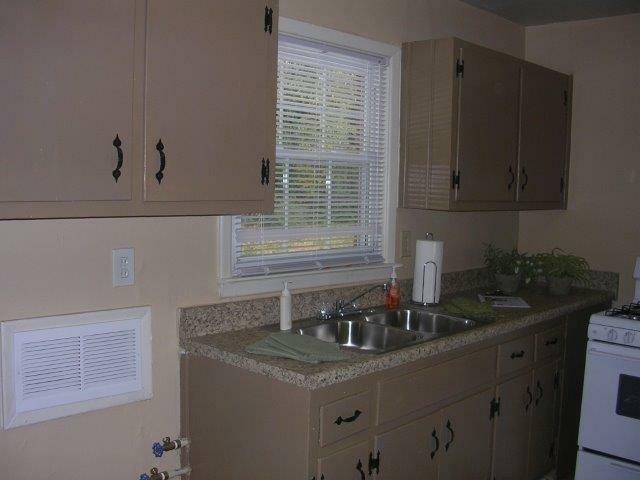 TENANT PAYS ALL UTILITIES, INCLUDING WATER AND TRASH. PARKING LOTS PROVIDE OFF-STREET PARKING FOR ALL UNITS. THERE ARE NO PETS ALLOWED. Listing provided courtesy of Nelson Rives Realty, Inc..